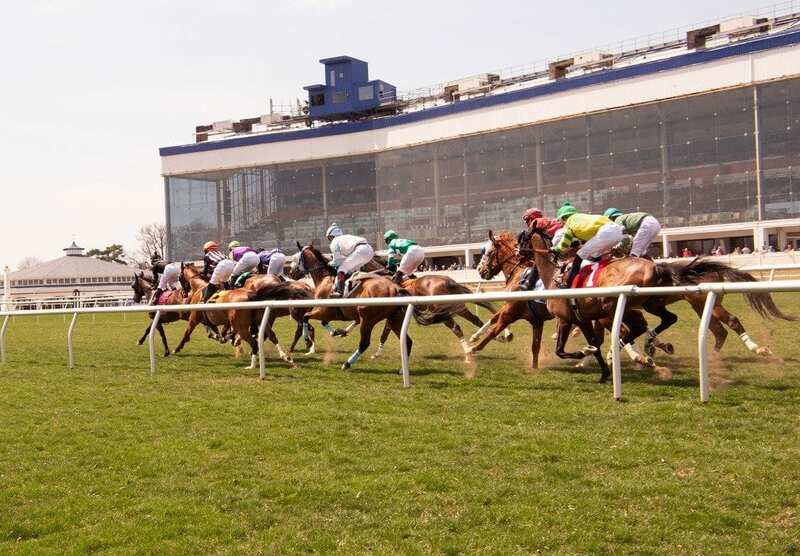 The GQ Approach features full-card selections from Laurel Park for the live Fall racing meet, Post Time 12:35 pm EDT including a daily Best Bet, Longshot Play, and multi-race wagers — including the 20 cent Rainbow Pick-6, 50 cent Early and Late Pick-5s, as well as Pick-4s and rolling Doubles, Pick-3s and the Super High-5. #12 – No More Excuses (7-2): Another speedster who but exclusively in sprints so getting the 7 furlongs might be a stretch; trainer K. Magee and jock J. Vargas, Jr. have been getting to Winners’ Circle at a 28% clip this meet. On Friday October 19th at Laurel had 6 winners from the 10-race card (2 Top Selections; payoff in BOLD below). Of the suggested multi-race wagers, hit the R1-R2 $2 Double for $46.60 (cost $12) and the R8-R9 $2 Double for $46.40 (cost $12). 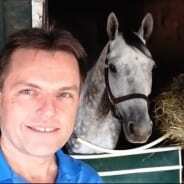 BEST BET of the Day (131:40-33-11; in 2017 119: 39-25-19) Sacred Walk (3rd race: 9-5 M/L; 4-5 PT) advanced to a three-wide lead entering the first turn, set the pace in the two path down the backstretch and on the far turn and eagerly pulled away through the stretch under some mild urging and returned $3.80 to WIN, $2.60 to PLACE and $2.10 to SHOW. LONGSHOT PLAY of the Day (126:21-24-15; in 2017 107: 18-13-15) Crush It (8th race: 6-1 M/L; 5-1 PT) drifted in at the break and bumped with a rival, steadied soon after, lagged well back, circled four wide into the lane and failed to pose a threat and finished seventh.